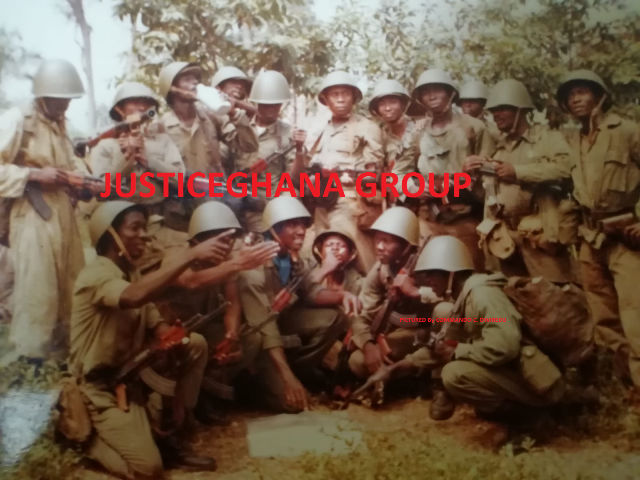 Re: BNI, Police probe Lands Commission fire... A Case of Occupiers Liability or “The Hypothetical Reasonable Person” at the Ghana’s Lands Commission? Today, we are going to look at the Concept of Negligence- arising from legally borrowed French word known as tort or civil wrong. One of the underlying concepts in this area of law is the phrase “the reasonable person,” which provides the standard by which a person’s conduct is measured. The established rule in the law of tort is that a person has acted negligently if s/he has departed from the conduct expected of a reasonably prudent person acting under similar circumstances. The hypothetical reasonable person as the courts had always imputed, provides an objective by which the conduct of others- here, the claimant, is judged. In law, the reasonable person is not an average person or a typical person but a composite of the community’s judgment as to how the typical community member should behave in situations that might pose a threat of harm to the public (ibd).